Jill Seymour MEP calls the EU Irresponsible. 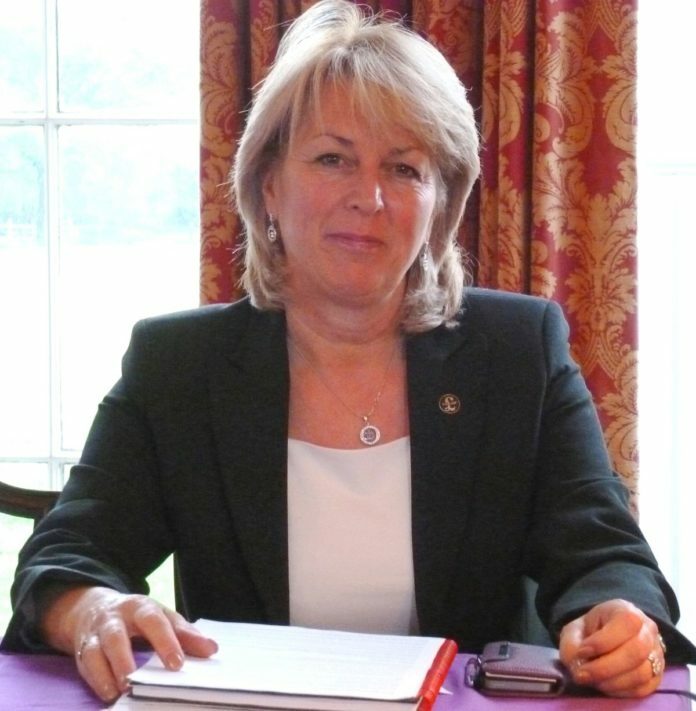 Claims that holders of a UK driving licence could be banned from roads in mainland Europe after Brexit have been condemned by UKIP transport spokesman Jill Seymour. A presentation made by the European Commission this week said Brexit would mean the end of ‘mutual recognition of driving licences, vehicle registration documents and certificates of professional competence’. It failed to point out, however, that the UK Government is already taking steps to sign up to the United Nations Vienna Convention on road traffic, meaning non-EU citizens could access a permit to drive in the bloc. Mrs Seymour said: “Threats of this kind from the European Commission show they are not moving forward towards an amicable friendship after Brexit. “To suggest that either the EU or the UK will simply sit back and commit economic suicide by banning drivers in possession of UK driving and registration documents from Europe’s roads is frankly ridiculous. She added: “It’s a shame that the EU seems incapable of taking a collaborative and flexible approach to these Brexit discussions, and prefers to deal instead with a succession of threats. Mrs Seymour said Prime Minister Theresa May needs to address this issue as a matter of priority. “Otherwise how can the UK then allow EU drivers into the UK? Some common-sense discussions must begin to avert any future issues with our UK haulage industry, and many members of the public who travel to the EU.